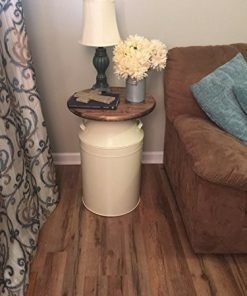 Welcome to the farmhouse end table section of our shop. 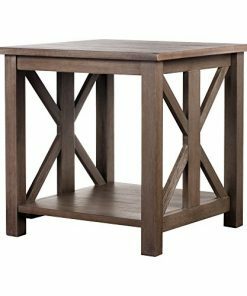 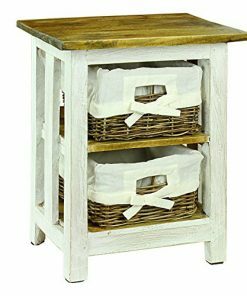 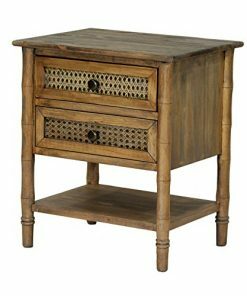 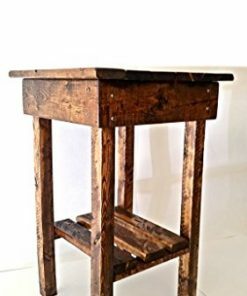 We have a huge variety of rustic, country, and farmhouse end tables that will fit perfectly in your living room. 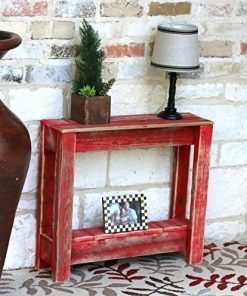 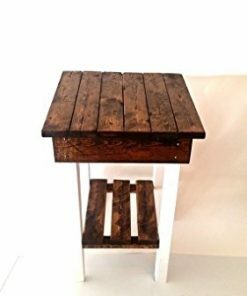 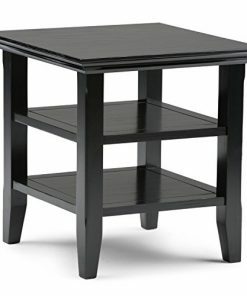 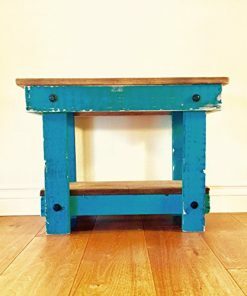 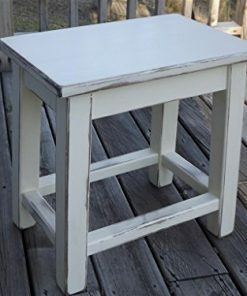 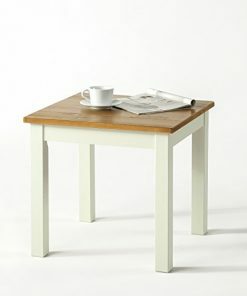 You will find options ranging from modern tables to vintage painted distressed end tables.